Belgrade has been a wonderful surprise. I’m happy and enjoying the experience! I moved from a studio apartment in Dorćol neighborhood to a loft in more central Palilua. It’s sunny, comfortable, and close to everything. The old renovated building has high ceilings and a fascinating antique open-cage elevator! 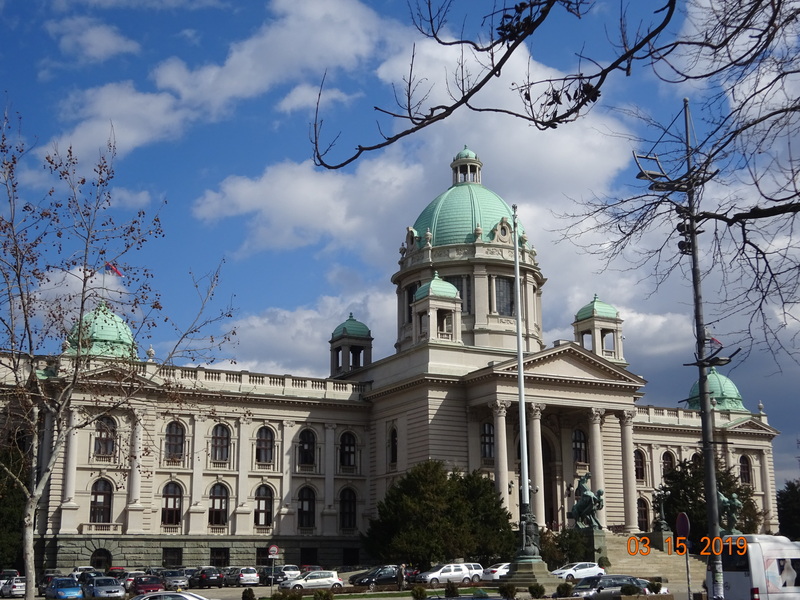 Belgrade has festivals almost every week and many museums and galleries to explore. I’m slowly making my way through attractions of interest. The friendly apartment owner provides valuable information on special activities and performances. After traveling since October, my brain is on overload. 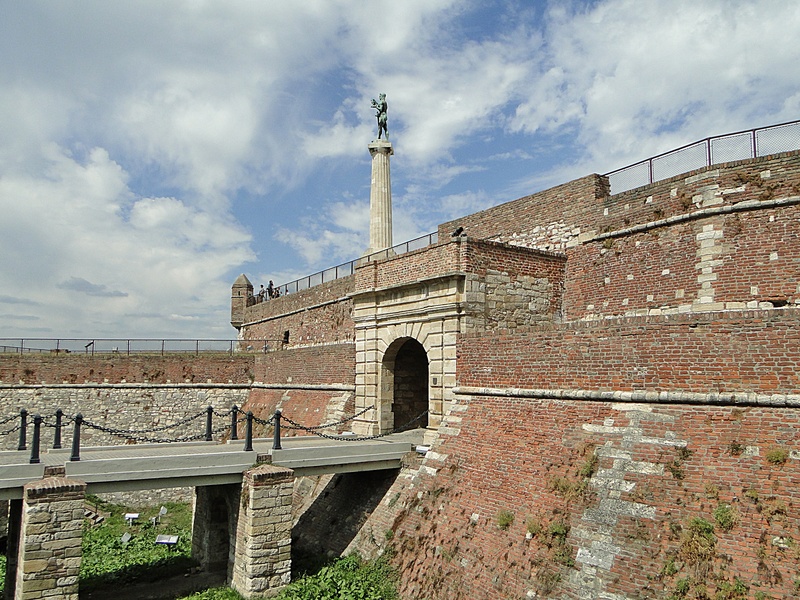 I’m taking downtime to explore Belgrade – no rushing. Have had simple, memorable experiences interacting with locals. There’s so much to learn and see. 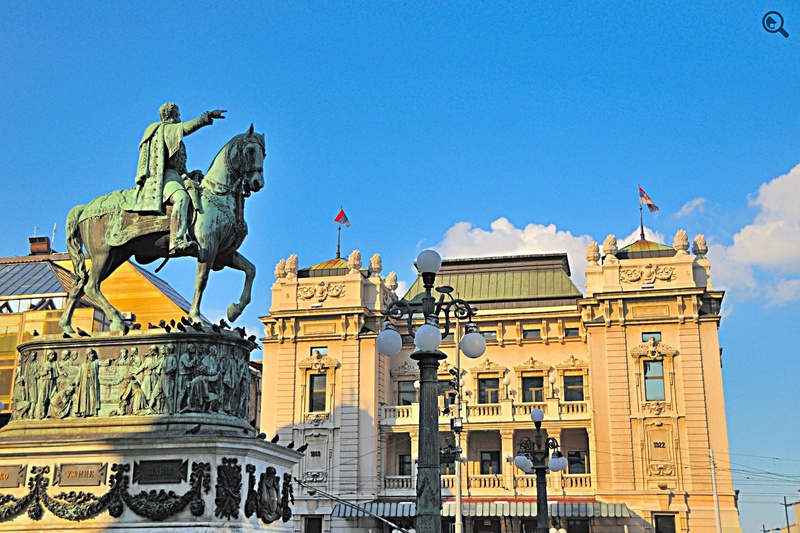 Serbia’s turbulent history is complicated. Stories of its royal dynasties – Kardjordjević and Obrenović – are fascinating. 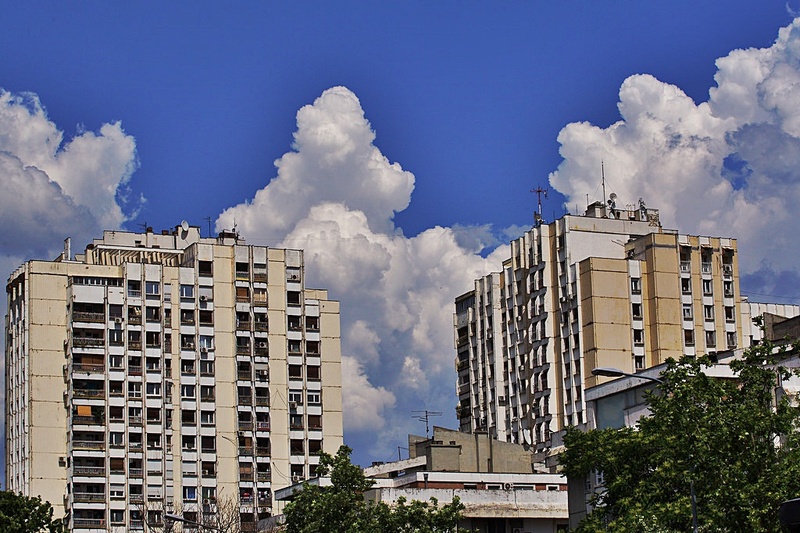 This post has brief descriptions of Belgrade’s neighborhoods. I’ve visited most of these and explore new areas every day. When you look beneath the surface, every building and street has its own history and a deeper meaning. 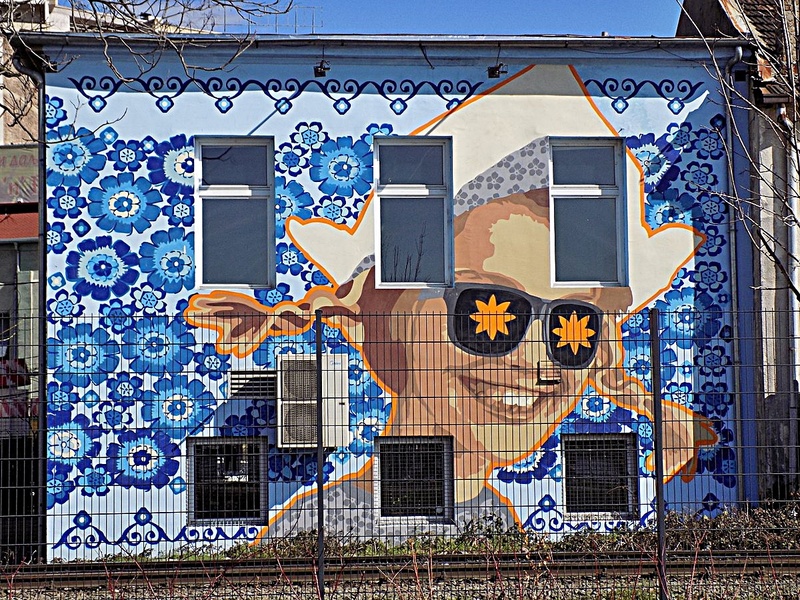 Dorćol is a laid-back neighborhood known for its cafés, restaurants, and pubs. The name means “crossroads” in Turkish. 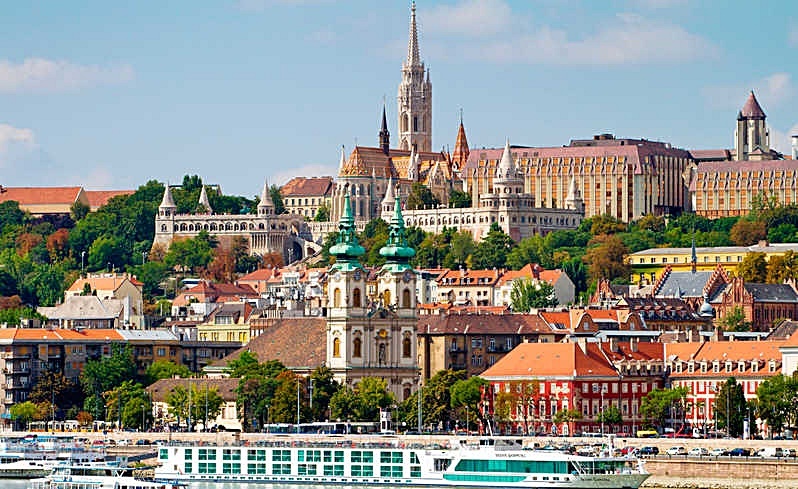 The area is near the Sava and Danube Rivers and was “a busy trading point during Ottoman occupation”. 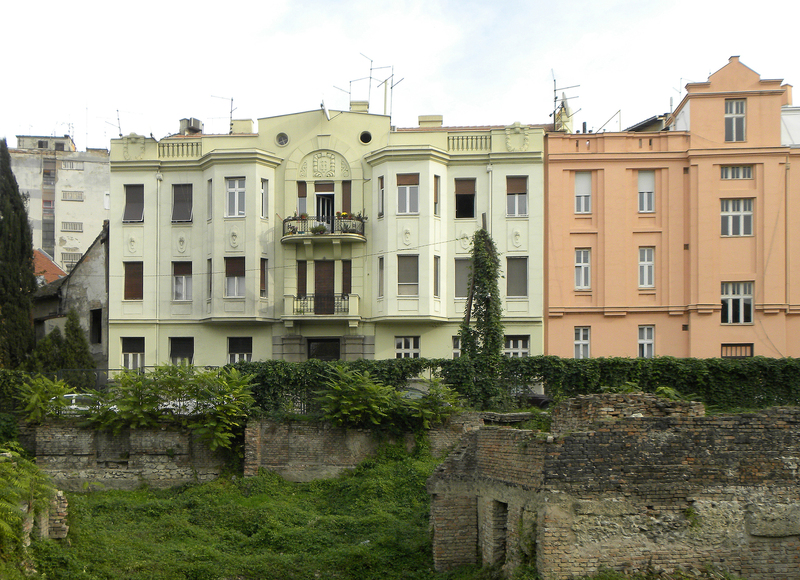 Belgrade’s Bohemian district – Skadarlija – is in Dorćol. 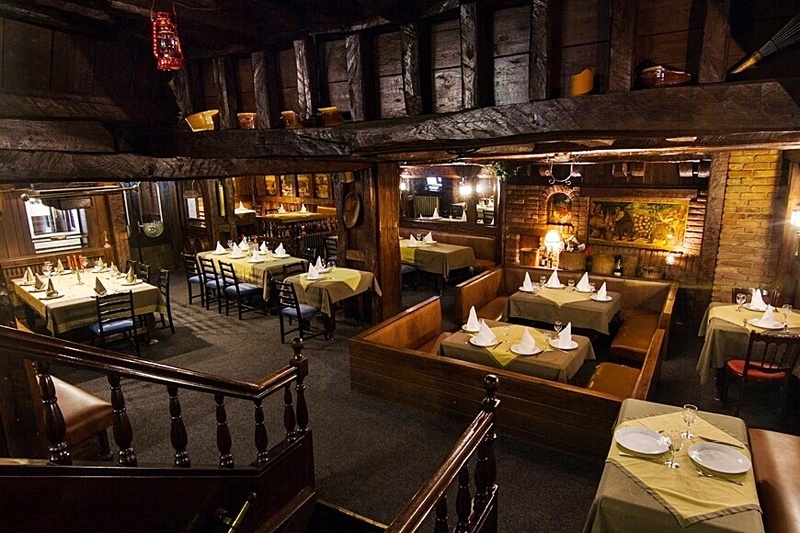 It’s best known for reasonably priced Serbian kafana restaurants with attentive waiters. I have a few favorites but am always trying new places. Traditional food is delicious and reasonably priced. I’ve gotten used to roving musicians playing gypsy music while you dine. 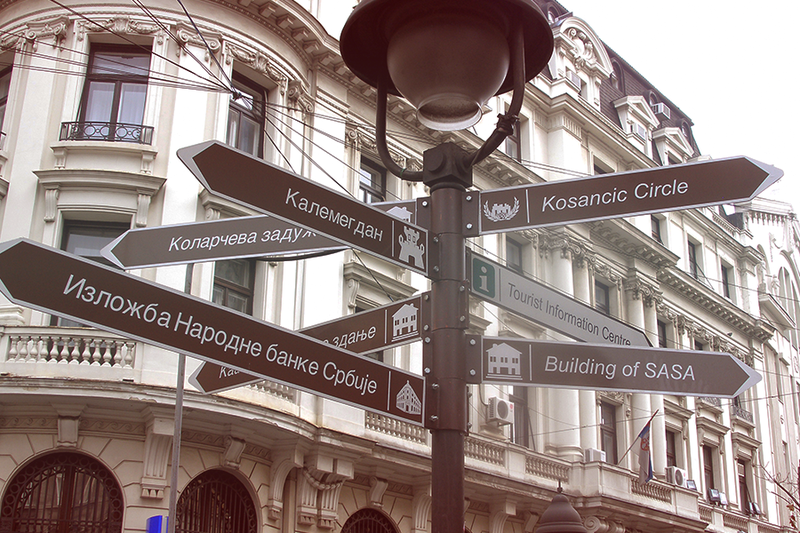 Dorćol represents Belgrade’s multicultural history. 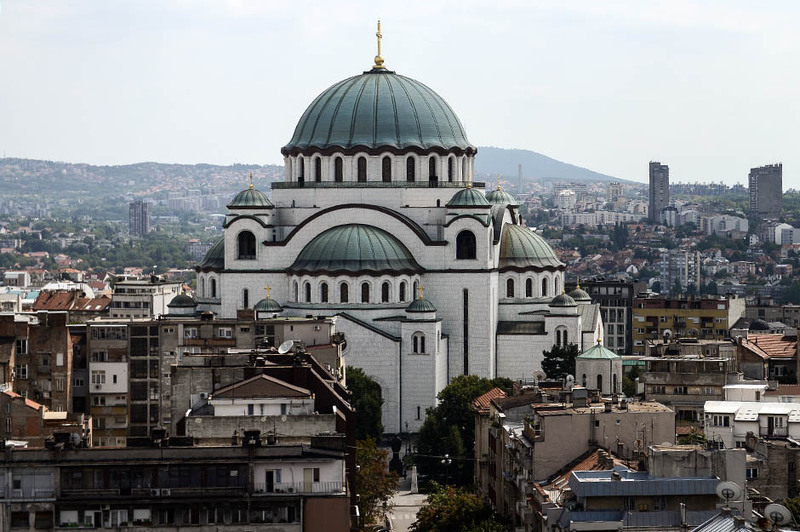 In addition to Orthodox churches it’s home to the only surviving mosque – Bajrakli Mosque – and the former center of Belgrade’s Jewish community. 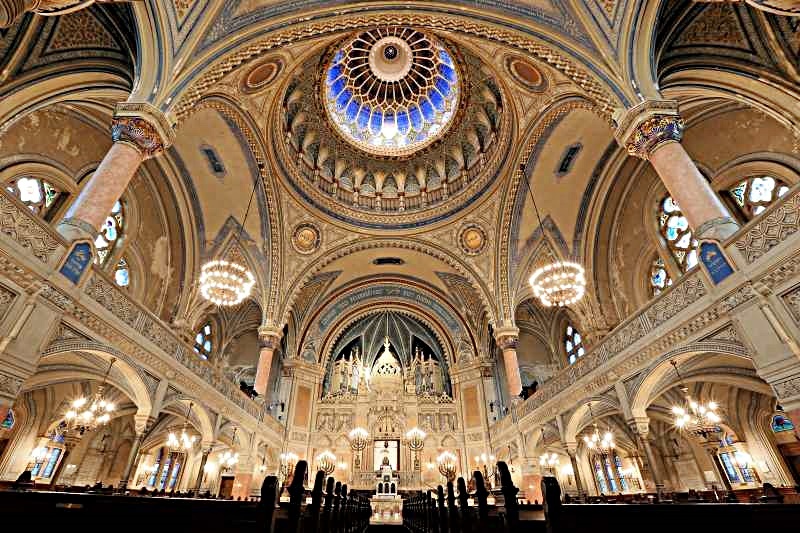 Each Orthodox church has a unique story! 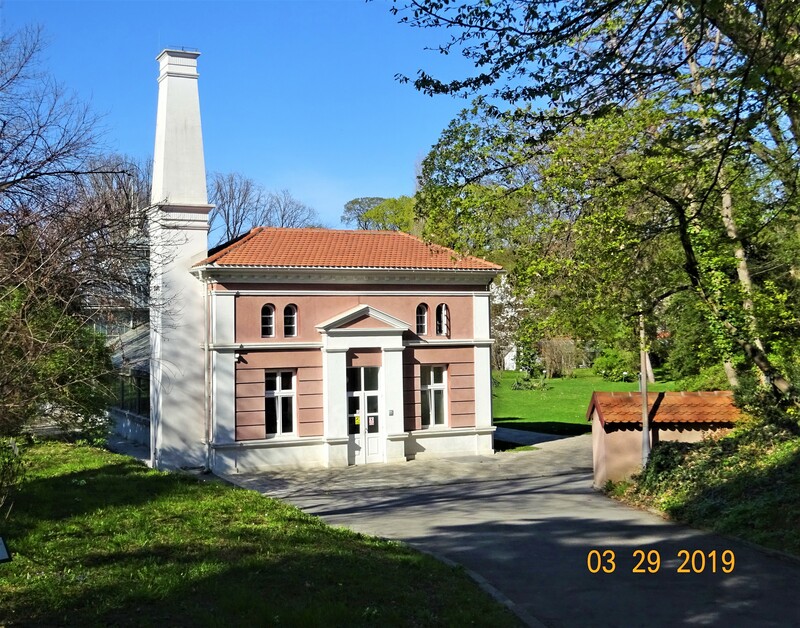 Dorćol has Belgrade’s largest park – Kalemegdan – near the confluence of the Sava and Danube Rivers. 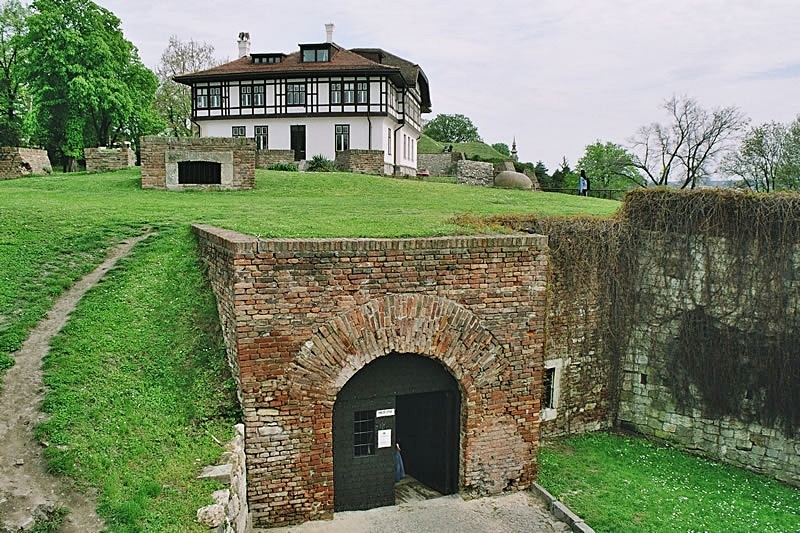 The park includes Belgrade Fortress, a two-thousand-year-old Roman Well, and Nebojša Tower. 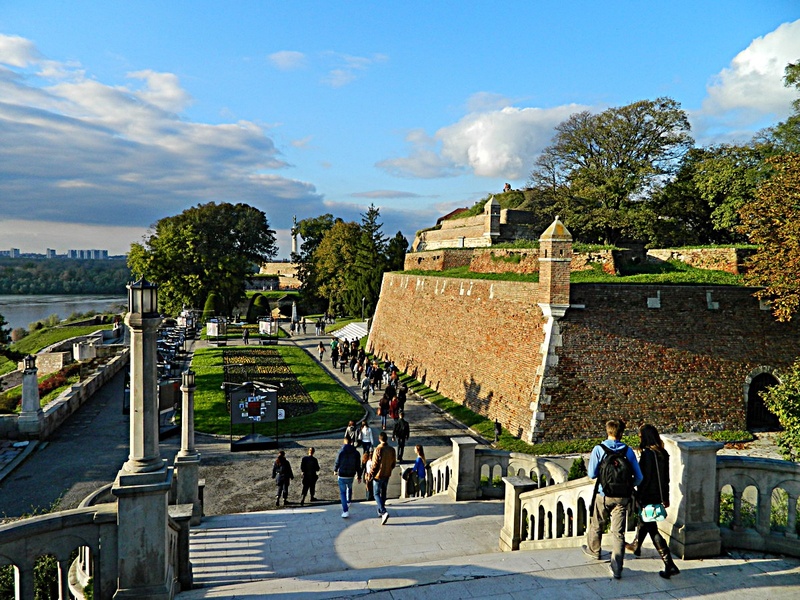 They say if you haven’t visited Kalemegdan you can’t claim you’ve been to Belgrade. I’ve walked through the large park – it was raining that day – and will return. The views are magnificent. The mystery of Roman Well fascinated Alfred Hitchcock. 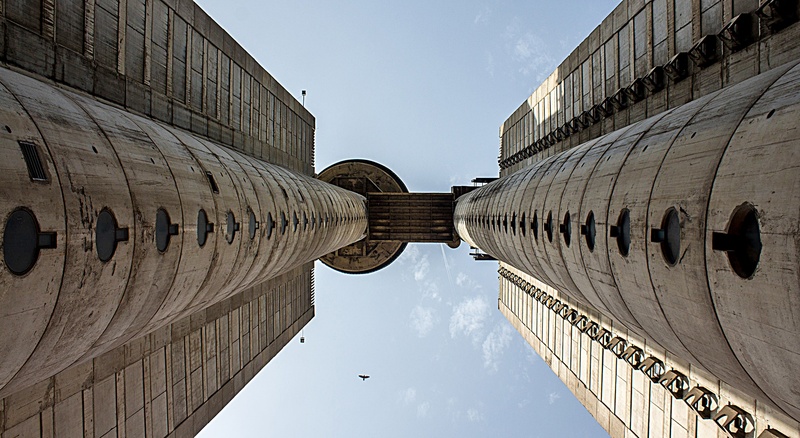 New Belgrade has “massive expanses of towering concrete building blocks in a world within itself”. 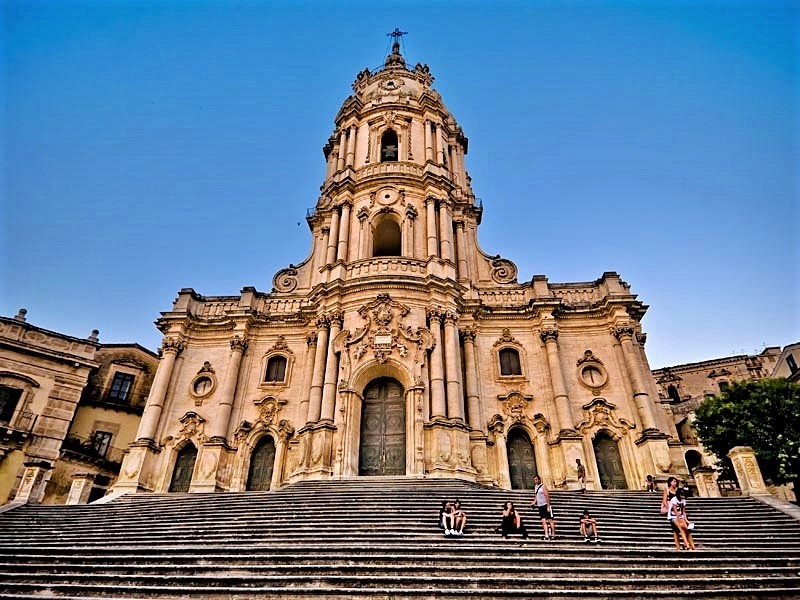 It’s one of the “most populous parts of the city”. 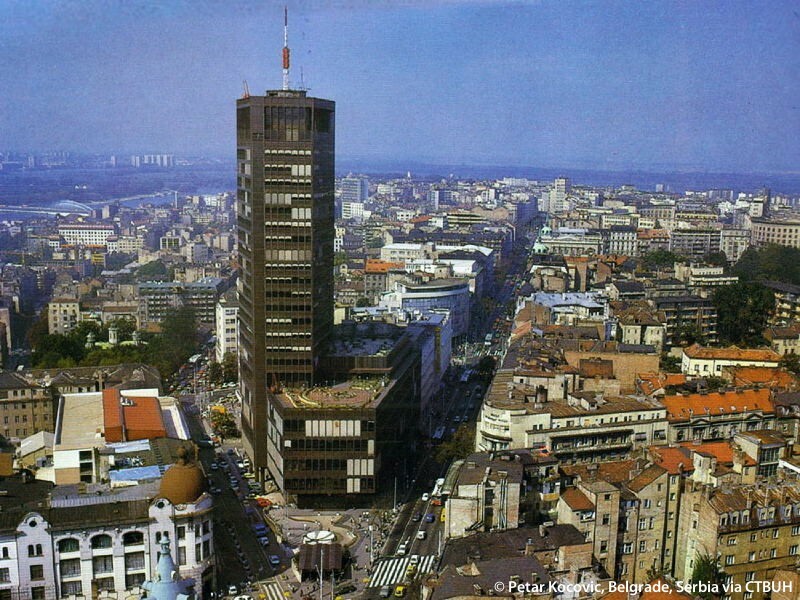 Established at the end of the 1940s, Novi Beograd “satiated Josip Broz Tito’s desire for a huge capital city”. As in Sarajevo, the blocks with ugly but functional communist-style concrete buildings – also known as Brutalist Architecture – are slightly overwhelming. Genex Tower is a prominent Novi Beograd landmark. 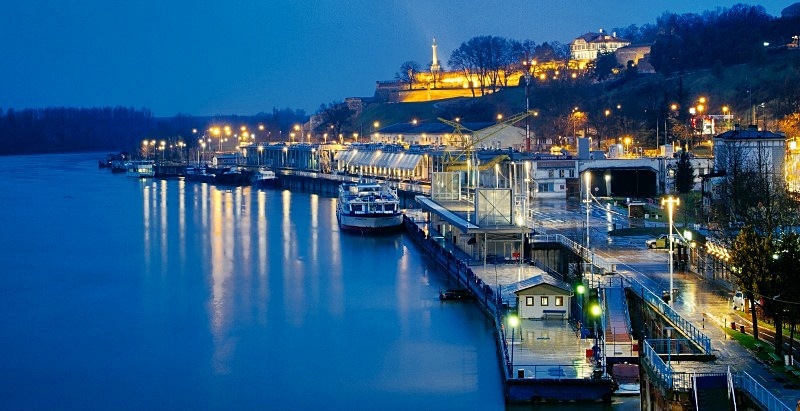 In spite of the architecture, some describe Novi Beograd as one of the “most exciting parts of Belgrade”. Vračar is Belgrade’s smallest municipality. It’s considered one of the most desirable neighborhoods. The iconic Church of St. Sava, National Library of Serbia (once a brothel), and Beograđanka Skyscraper are in Vračar. 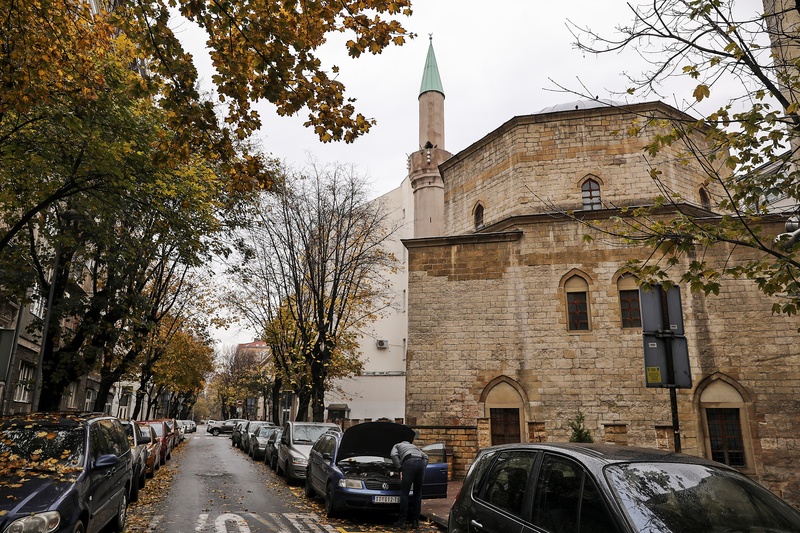 Bajrakli Mosque Belgrade – Todayonline. West of central Belgrade, Kosančićev Venac was “built on the site of an ancient Roman necropolis”. 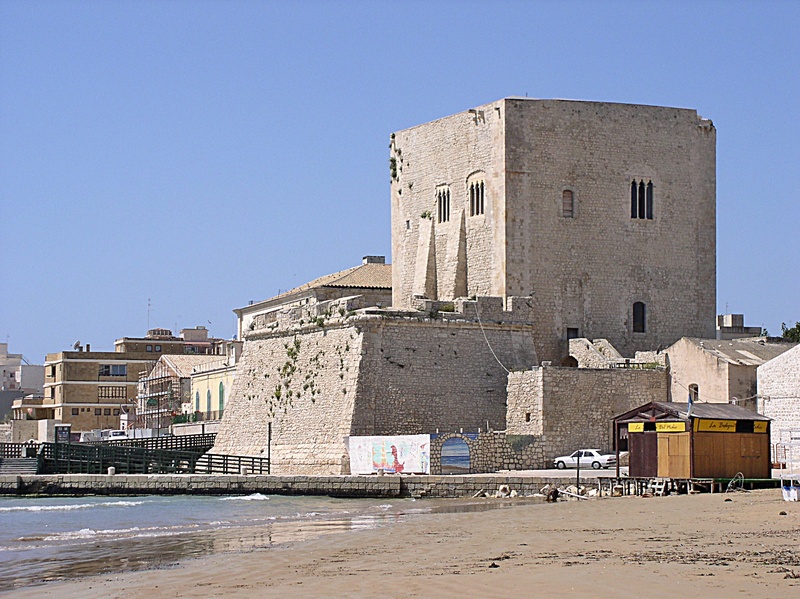 The area was “damaged heavily during World War II”. 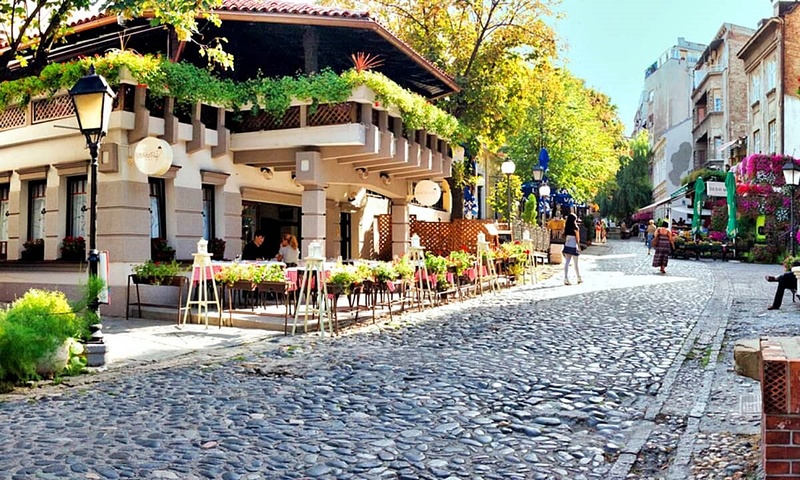 It’s Belgrade’s oldest neighborhood where cobblestone streets, a “charming mix of architecture and tree-lined paths, and palaces make it one of the city’s most appealing spots”. I’ve ventured into Savamala. 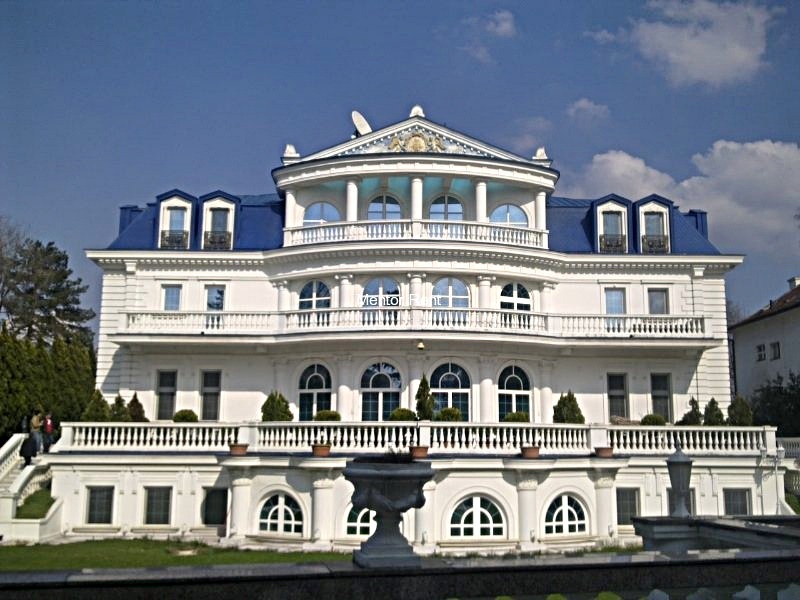 It’s near the Sava River waterfront. 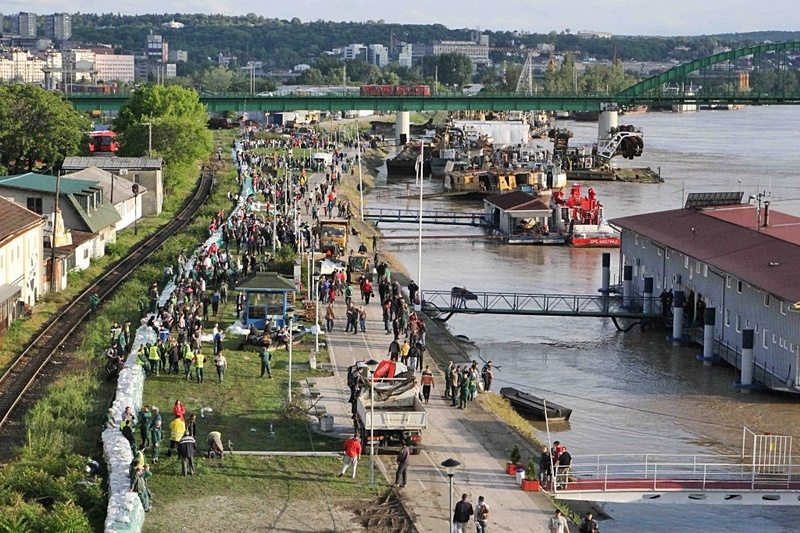 Once considered Belgrade’s “cultural powerhouse” At one time Savamala was known as the “shabbiest part of the city” inhabited by drug dealers and pimps. Live music, popular bars, and art galleries have turned Savamala into a nightlife and cultural centre. 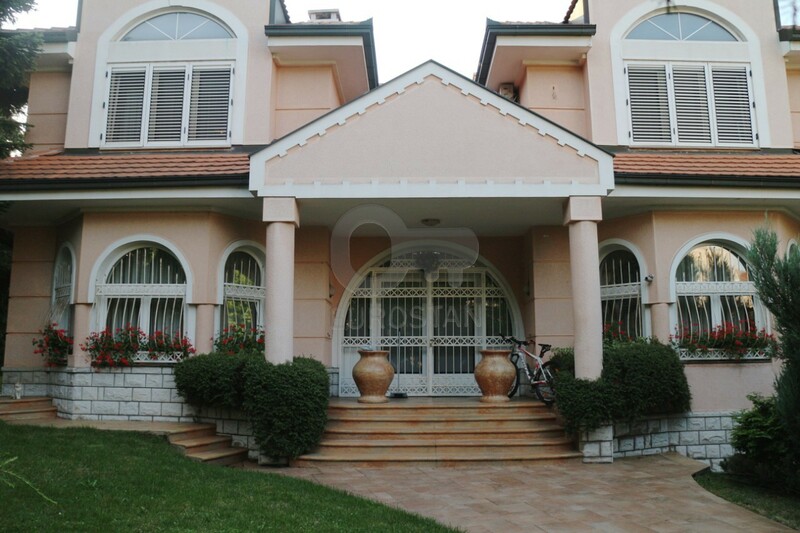 Magnificent villas and mansions are characteristic of Dedinje, Belgrade’s wealthiest neighborhood. It’s said that “strolling through Dedinje opens one’s eyes to the riches of diplomats and businessmen involved in questionable actions during the 1990s”. 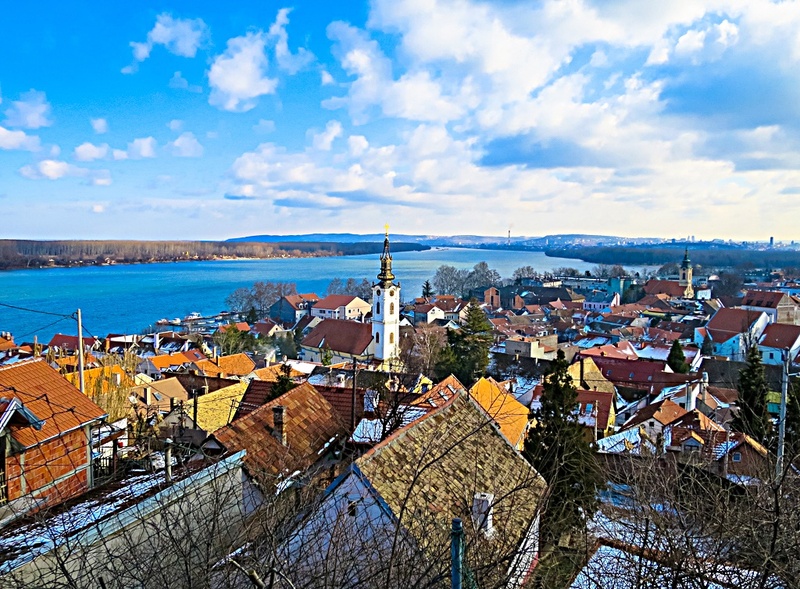 Practically the “dictionary definition of a town within a town” Zemun hugs the banks of the Danube River. 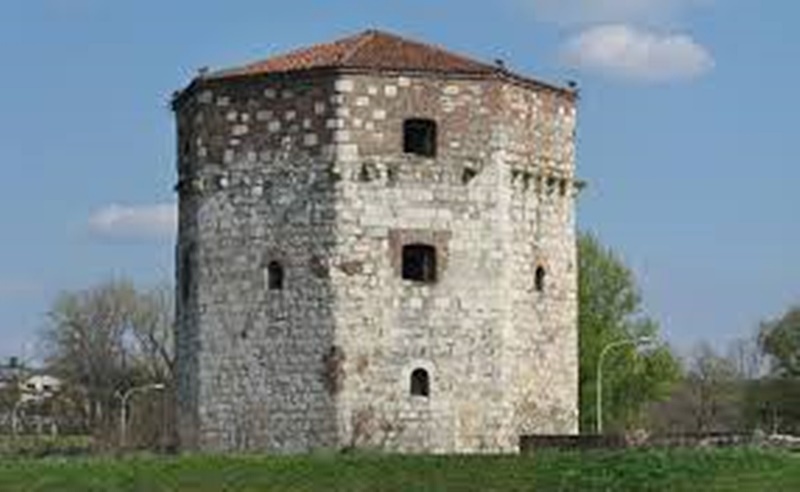 People from Zemun are “fiercely independent” and don’t consider themselves part of Belgrade. 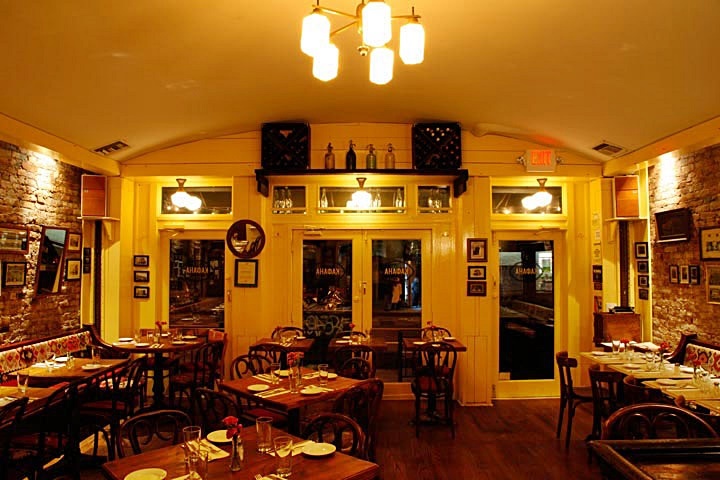 The neighborhood is known for its restaurants – especially for fish lovers – and lively bars, pubs, and nightclubs. Zvezdara neighborhood is Belgrade’s forest haven. Its “mass of greenery” is home to interesting fauna, including owls and hedgehogs. This is the neighborhood for hiking, walking, and enjoying nature. My neighborhood Palilula “occupies some of Belgrade’s prime real estate”. It’s close to the city centre but without the traffic and intensity. The neighborhood developed during the Habsburg occupation of Belgrade. 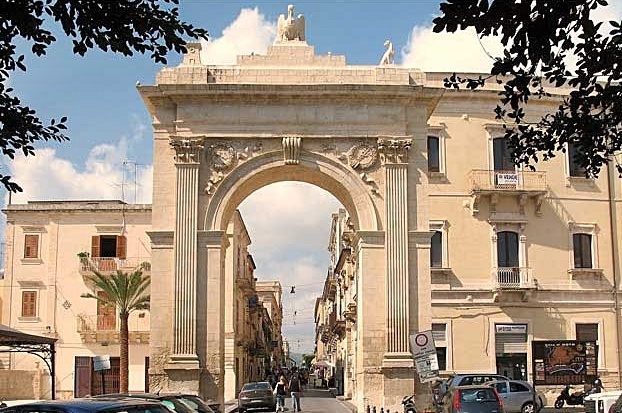 It’s an active desirable location with interesting landmarks, markets, restaurants, and shops. 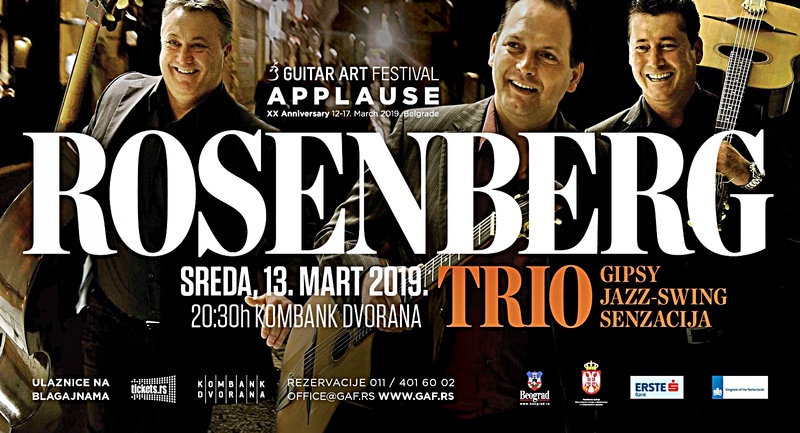 Rosenberg Trio is a famous Gypsy Jazz Swing Band from the Netherlands. 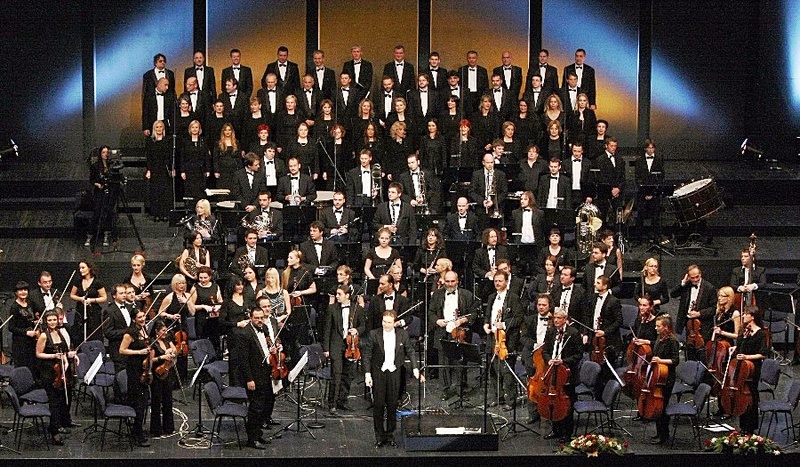 They’ve performed throughout Europe, at Carnegie Hall, and several times at Belgrade’s Jubilee Guitar Art Festival. Inspired by French jazz guitarist Django Rinehart and considered the “essence of Gypsy Jazz Swing Music” the group has performed together for over 25 years. It’s a family affair and the concert features two brothers and an uncle. 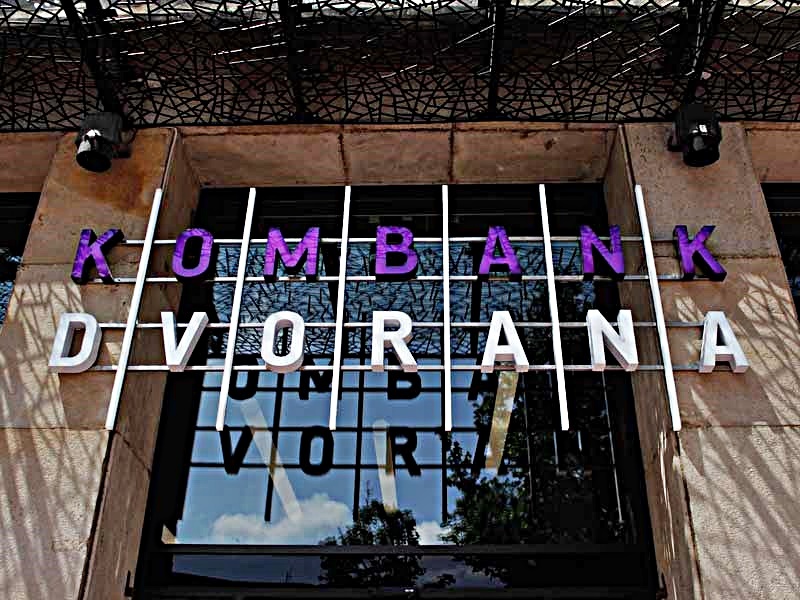 Last night I saw them perform at Belgrade’s Kombank Hall as part of Belgrade’s Guitar Festival. The group consisted of founder and virtuoso Štochelo (Štoke) Rozenberg main guitar, Mozes Rozenberg rhythm guitar, and Noni Rozenberg bass guitar. Štoke is considered one of the best guitarists of all time. He started playing guitar at age 10 and won Guitarist Magazine’s prestigious Golden Guitar Award. The performance was sold out and the audience went wild for the trio. They did two encores and ended with a toe-tapping Serbian / Hungarian piece that had the audience squealing with delight. They’re a lovely group with a wonderful vibe and have recorded 26 studio and concert albums. It was a memorable evening. 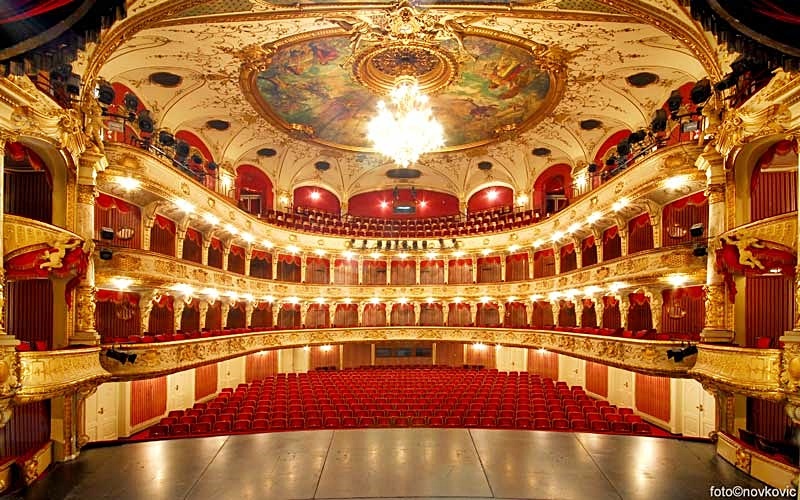 Next week there’s an International Piano Competition and luckily, I got a ticket! I’m taking some walking tours and have tickets for March ballet and opera performances at the National Theatre.